30 Seconds is all it takes for a burglar to gain access into your home, so it goes without saying, that safety and security of your family within your home is priceless. Keeping your loved ones safe should be your number one priority. Alarm systems are a tried, proven and tested method in helping to keep your loved ones safe and your home secure. Stefan Magnusson from SM Security Services Pty Ltd, has been helping Sydney families to cost-effectively increase their level of security for over 25 years. With over a thousand quality alarm systems installed to date, you’re in safe hands. Passionate about his profession, Stefan and his team installs tried and tested quality home security systems. Our alarm systems meet all insurance specifications and approvals. 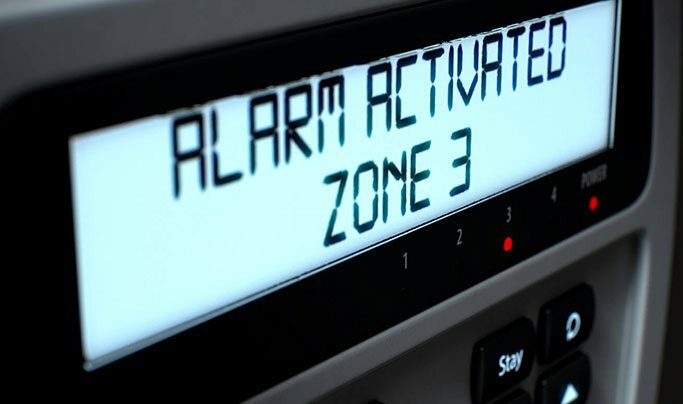 We install alarm systems of the highest quality, that are aesthetically pleasing, simple to use and rarely false alarm. Unlike many security providers, we’re not tied down to just one security wholesaler or manufacturer. We install all the best models from all the best wholesalers and manufacturers. This ensures that you end up with the perfect security system to suit your needs. Which Home Alarm System will suit best? 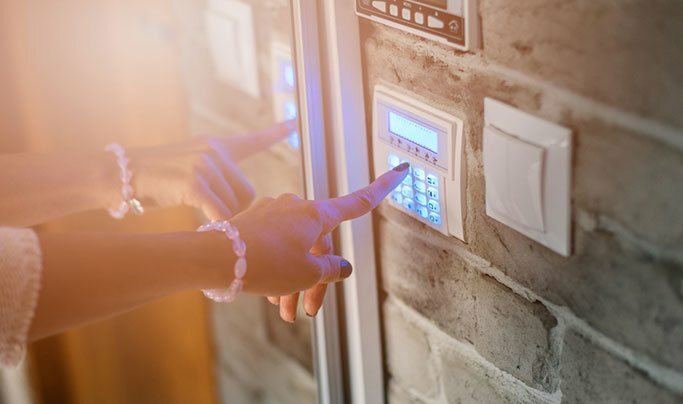 Depending on the size of your home, your lifestyle and your security needs, the top three picks when it comes to quality home security alarm systems is the Bosch Solution 3000 burglar alarm, the Bosch Solution 6000 and the Ness M1 security system. We install others as well but these are our standout favourites. With state-of-the-art solutions for residences of all shapes and designs, from clever keyless entry systems, to a comprehensive home automation system tailored to your home and lifestyle, we can design the perfect system to suit your needs. How Safe And Secure Is Your Home? Stefan can answer this for you, during your complimentary in home consultation. With years of industry experience, he’ll personally assess security weak points at your property and design a security system to suit you and your lifestyle. You’ll receive his recommendations, a written quotation and he’ll even provide you with a live demonstration of his recommended security system. Stefan can answer this for you, during your complimentary in home consultation. With years of industry experience, he’ll personally assesses security weak points at your property and design a security system to suit you and your lifestyle. You’ll receive his recommendations, a written quotation and he’ll even provide you with a live demonstration of his recommended security system.